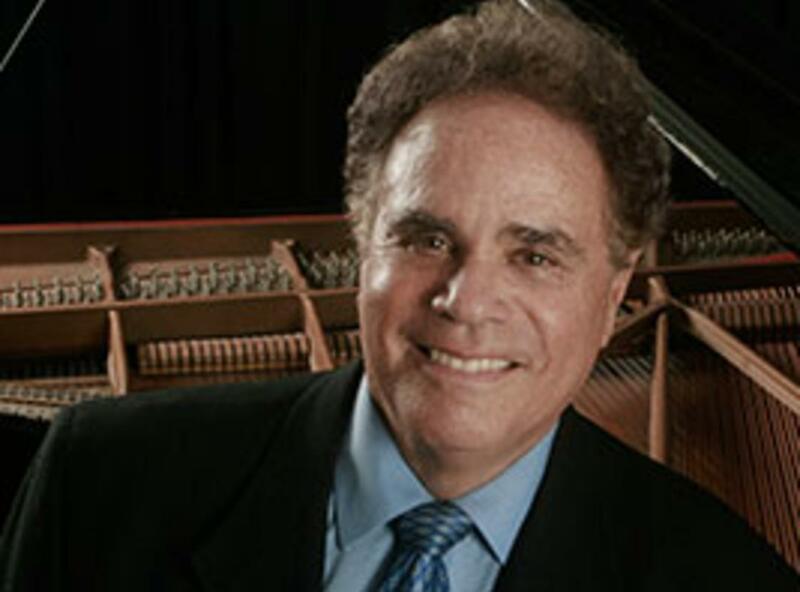 Enjoy the classics with Jeffrey Siegel, virtuoso pianist and brilliant storyteller, in his popular “concerts with commentary” performances. Celebrate the 250th birthday year of this incomparable composer’s most uplifting music. 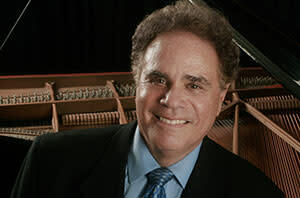 Siegel performs an all-Beethoven program including the humorous Rage Over a Lost Penny. In addition, he will play the beautiful Theresa Sonata and answer the question, “who was she?” Finally, Siegel will play the Farewell Sonata, and explore who was leaving, and why Beethoven was so deeply affected.Perfect for classical music lovers and newcomers alike, “Siegel is the perfect instrument to transmit the timeless power and enduring passion of Beethoven’s music” (Pittsburgh Post-Gazette). An interactive Question and Answer session will conclude this program.